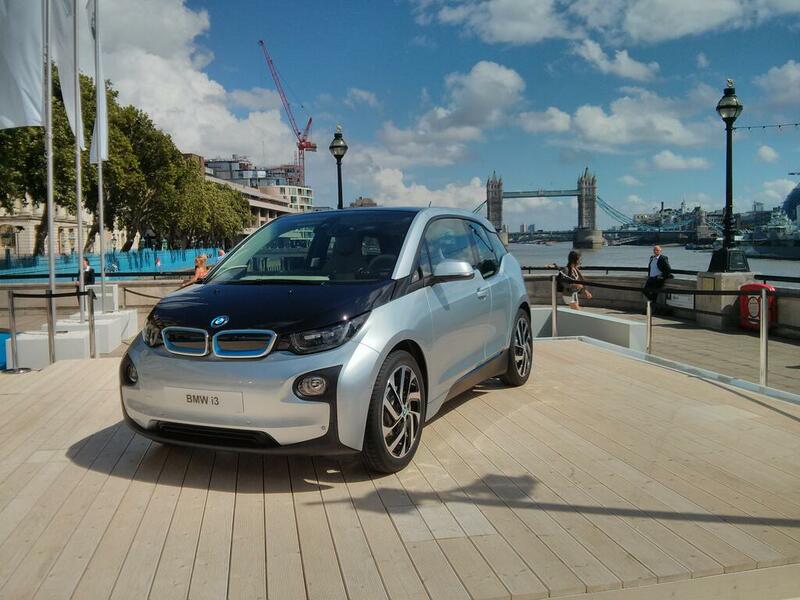 Today BMW Group unveiled the electric vehicle, the BMW i3 simultaneously in New York, London and Beijing. 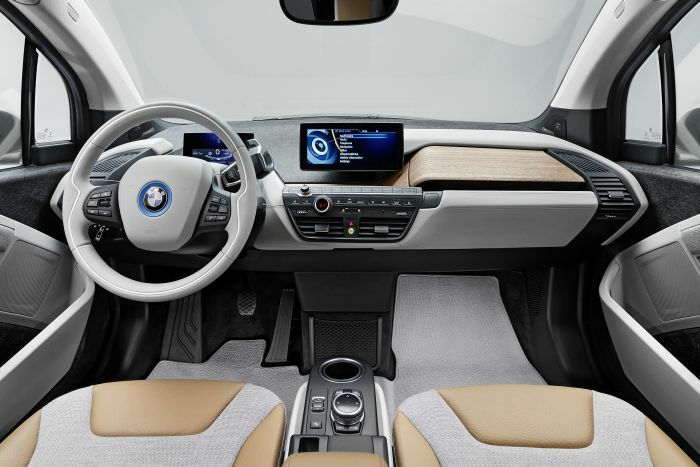 BMW i3 is four-seater car made from carbon-fibre-reinforced plastic (CFRP) which gives lightness, stability and safety with extraordinary spaciousness. 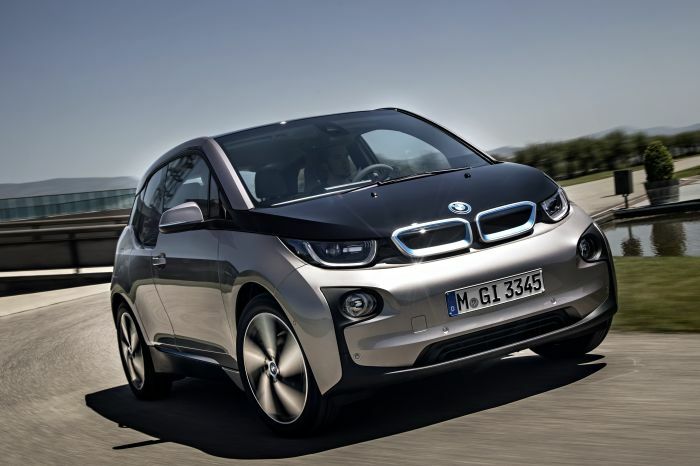 BMW i3 electric motor gives maximum output of 170 hp and peak torque of 250 Newton meters. The power flows to the rear wheels via a single-speed transmission. The motor gets its energy from lithium-ion storage cells integrated into the car underfloor section. With fully charged, you can drive a car upto 130 to 160 Km. 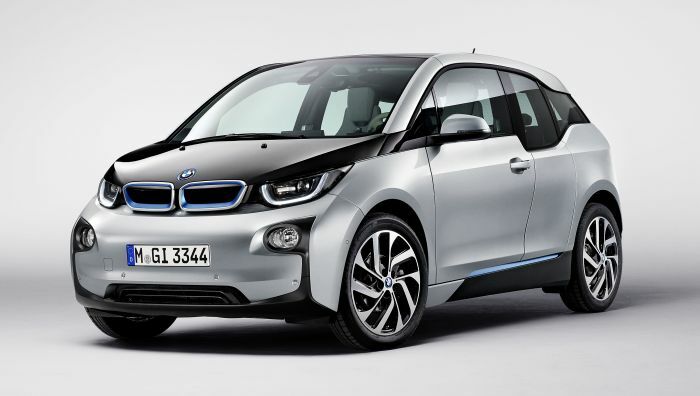 The BMW i3 also available with a range-extender which maintains the charge of the battery at a constant level enroute. This is performed by two-cylinder gasoline engine with 34 hp. This will extend the range of car to around 300 Km. The Car sprint from 0 to 60 km/h in 3.7 seconds and from 0 to 100 km/h in 7.2 seconds. 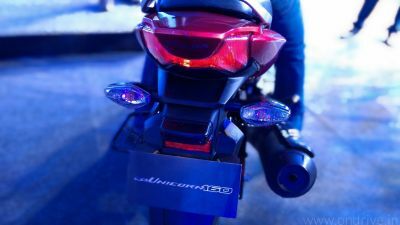 Its top speed is limited to 150 km/h. 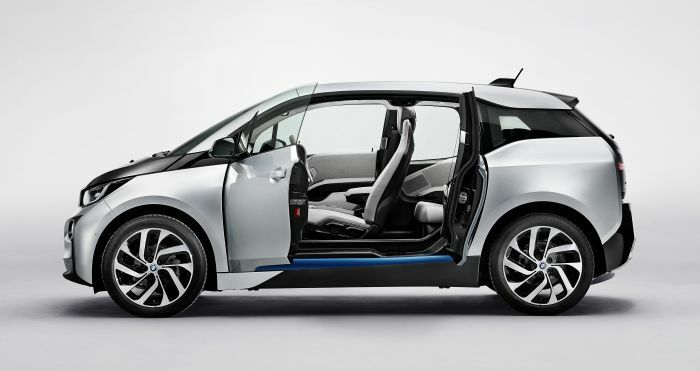 The BMW i3 will be released in Germany and other European markets in November 2013. USA, China, Japan and several other markets will see this car in the first half of 2014. 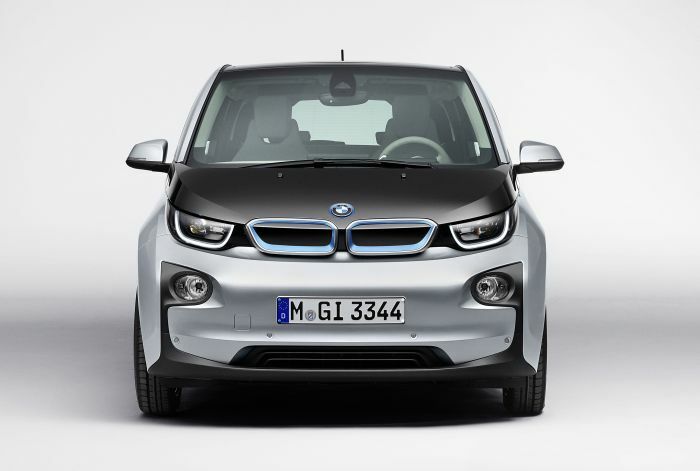 The base price for the BMW i3 has been set at 34,950 Euros for Standard variant and 39,450 Euros for Range Extender variant in Germany. BMW also offers BMW ConnectedDrive Remote app available for both Android and iOS operating systems. The app allows drivers to access vehicle data and relevant information on route planning at any time. The driver is also able to use the app to call up a display of charging stations that are either full or have spaces, and see whether they are located within the vehicle current driving range. The app will also find nearby charging station and parking point. The driver can also control the charging process remotely.